Hello! The planning and preparing have begun! I have used this system planning since 2009 and it’s my way of keeping organized so I can have the best Christmas ever! In this video I show you a flip through and my process and how I keep organized during the holiday season. I start in November to keep up with weekends, lists and to-do’s. ALL of it is in my Christmas Planner. I use a wire bound spiral and just keep adding the years to the notebook. This is a great way to reference back from year to year. I would love to hear how you keep organized during the holidays! 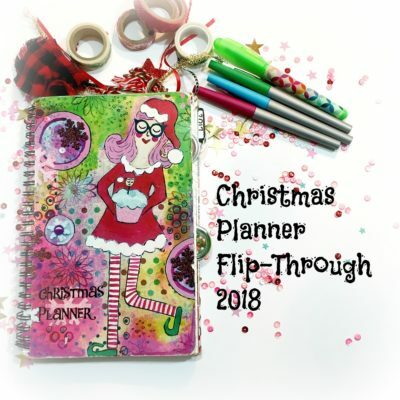 This entry was posted in Planner Organization and tagged Christmas planner, list maker, organized, Planner.